Unfortunately, the chronicled history of Koh Kood is rather sketchy. Towards the end of the 19th Century, Siam, as Thailand was then known, found itself under intense pressure from the surrounding colonial powers of Britain and France (French Indochina), as many of its territories extended far further than its borders today. It was no surprise, therefore, when, in 1893, France occupied the western part of Chantaburi Province. With Britain acting as a broker, Siam gained it back some ten years later but only at the expense of Trat Province, which it gave up in exchange. At this time, both Thais and Cambodians fled the area fearing for their safety and it seems that they formed the main contingent of the early settlers on Koh Kood. Beyond this little is known. Klong Mad is thought to the oldest village, but most tellingly perhaps, Ao Salud (or Salat) in the north east translates as pirate bay. 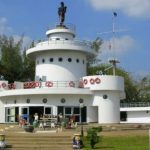 Given the island’s location on the maritime border with present day Cambodia, it is not too fanciful to suggest that Koh Kood, over time, became a safe haven both from the weather and from the neighbouring conflicts. 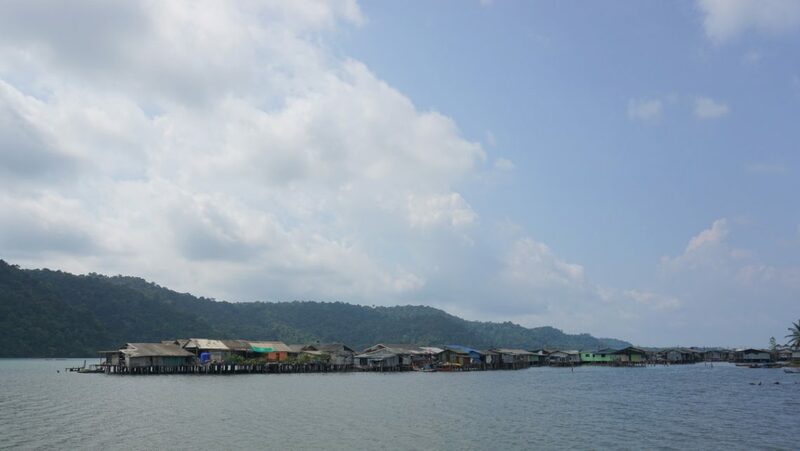 Its population steadily increased year on year, as existing locals and new arrivals eked out a living from coconuts, fishing and ultimately rubber, until eyes were turned to the domestic tourist market in the late 1990’s. The early resorts catered solely for Thai package tours and it is only relatively recently, with the massive escalation in tourist numbers to Koh Chang, that Koh Kood has begun to market itself further afield, both in the West and in the East.